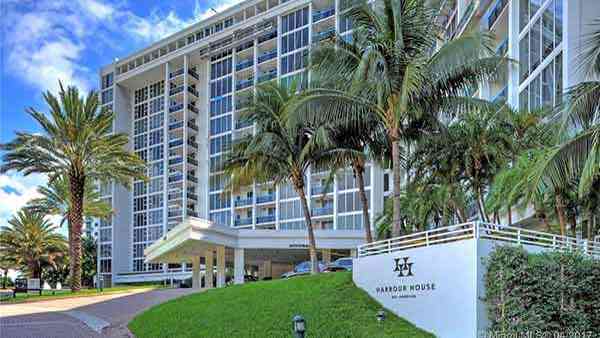 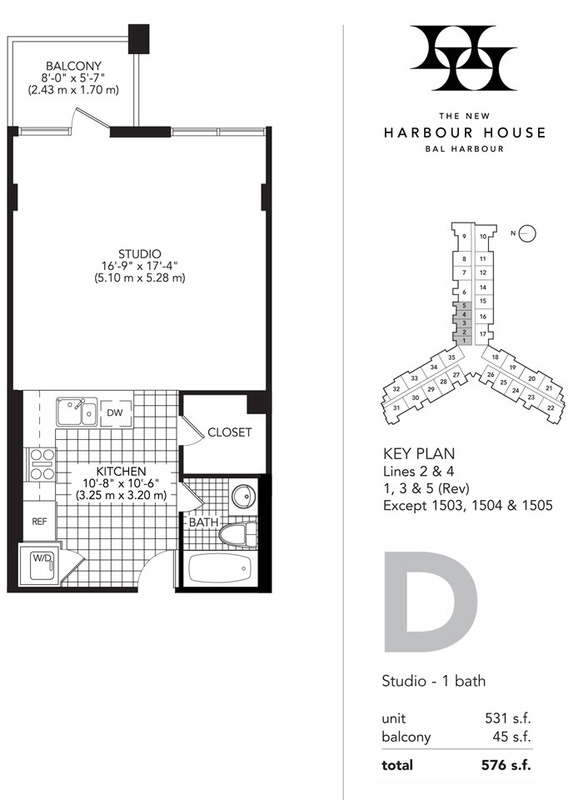 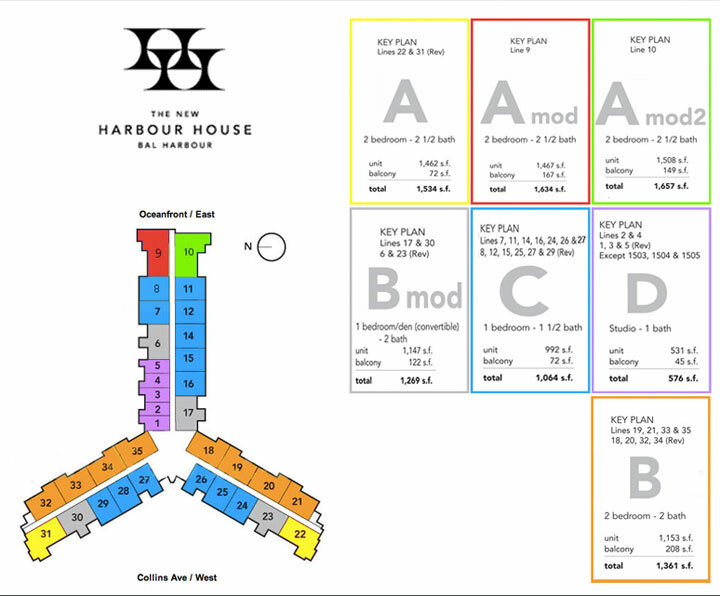 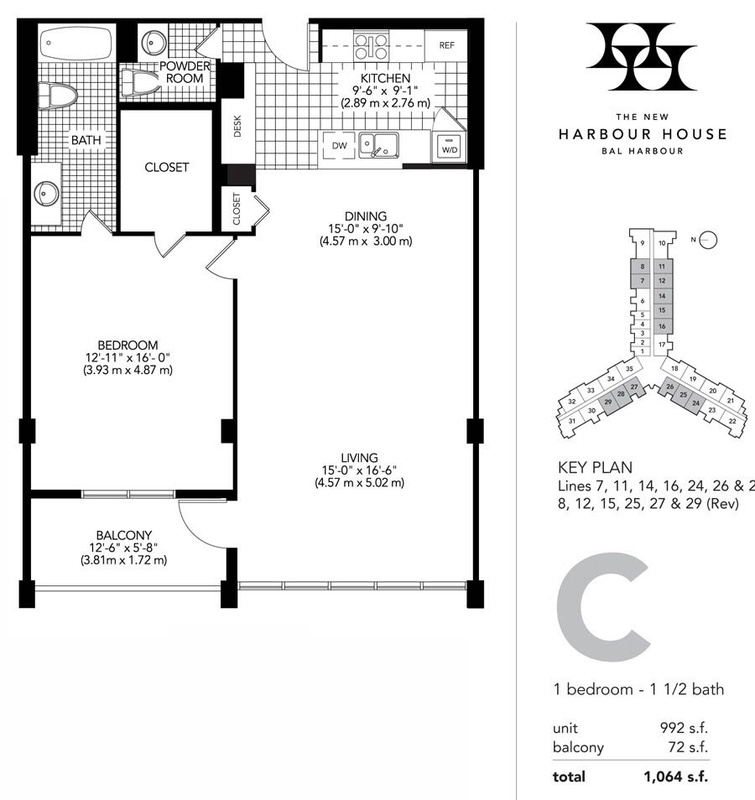 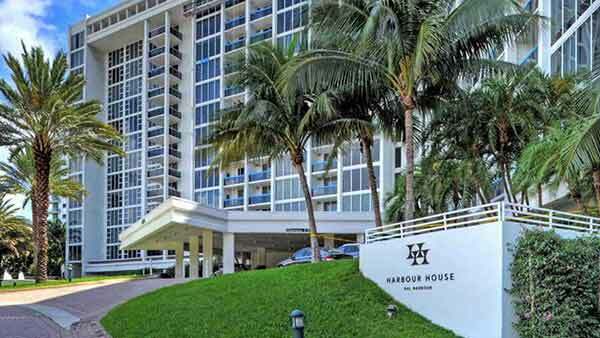 The Harbour House is located in Bal Harbour, South Florida. 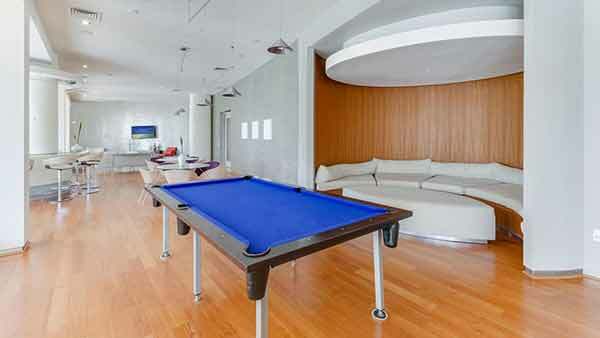 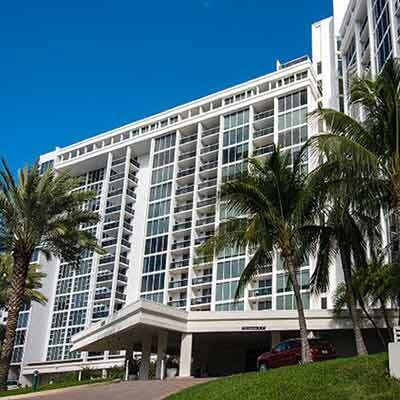 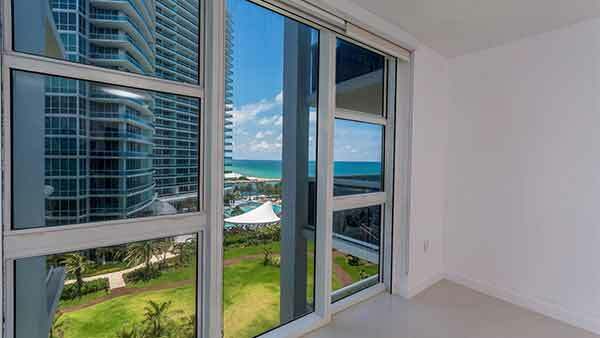 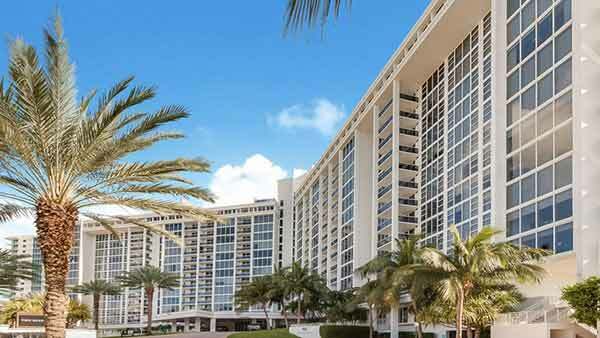 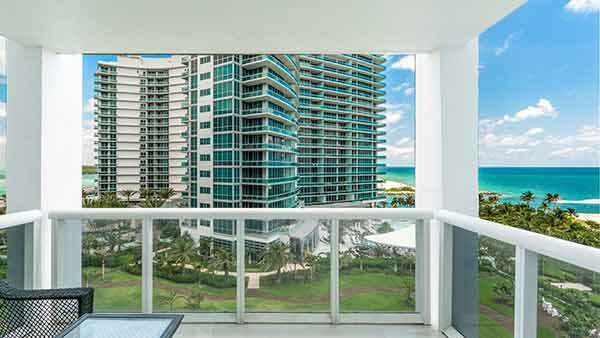 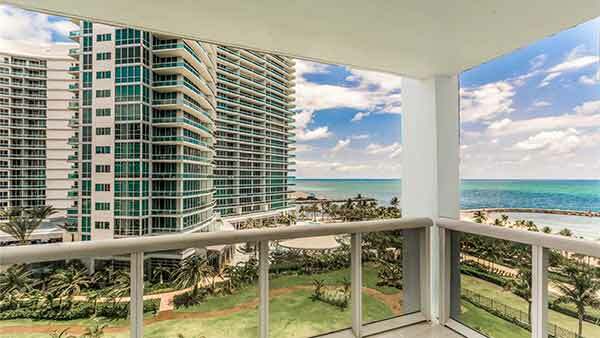 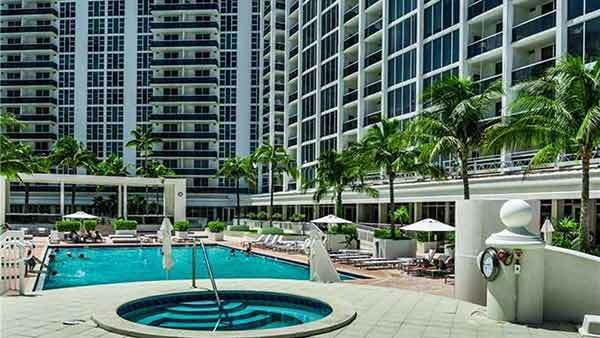 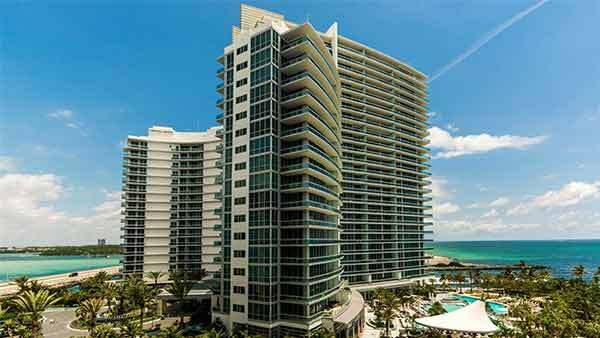 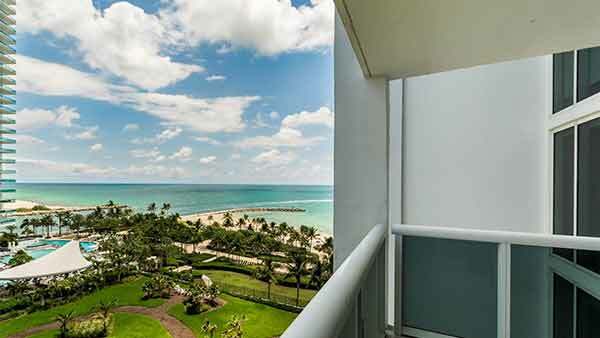 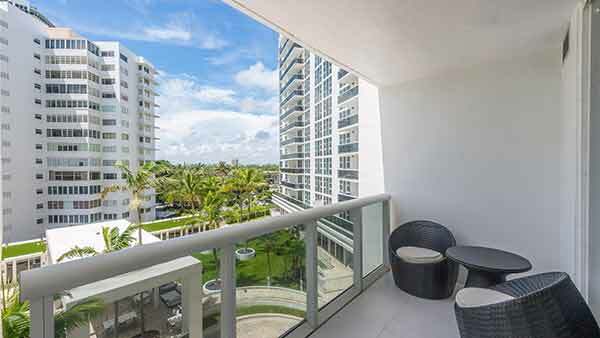 This real estate is one of the most sought after and exclusive locations in Miami. 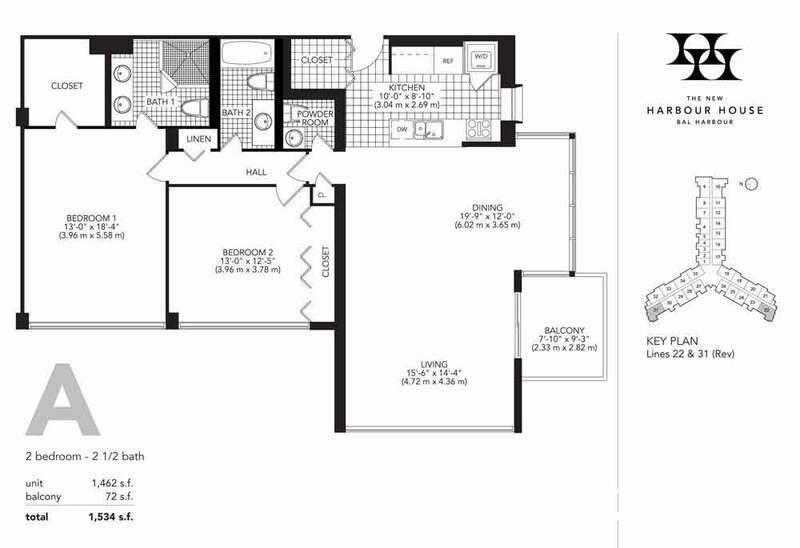 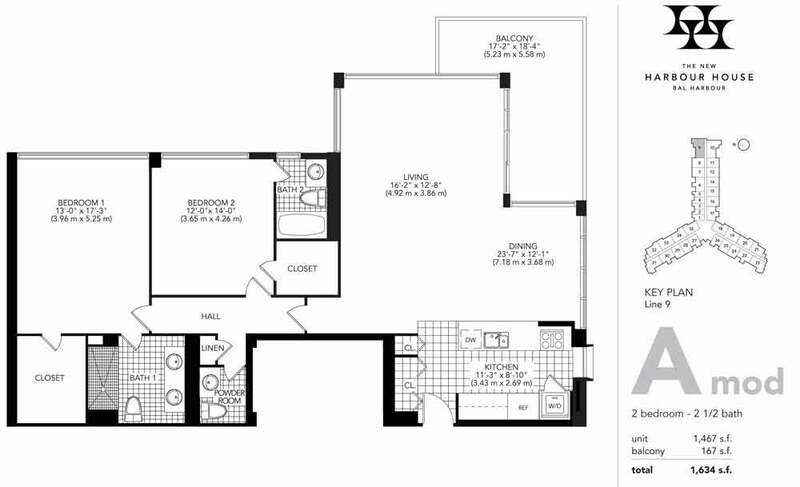 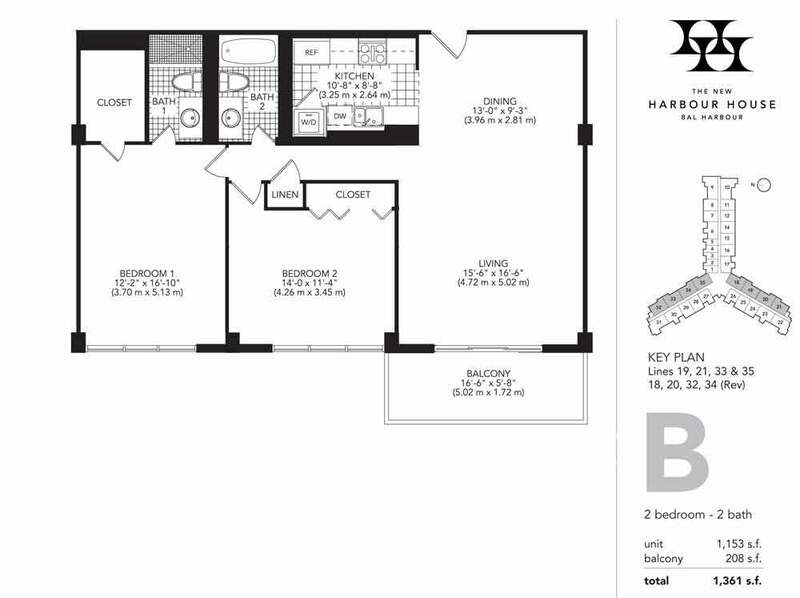 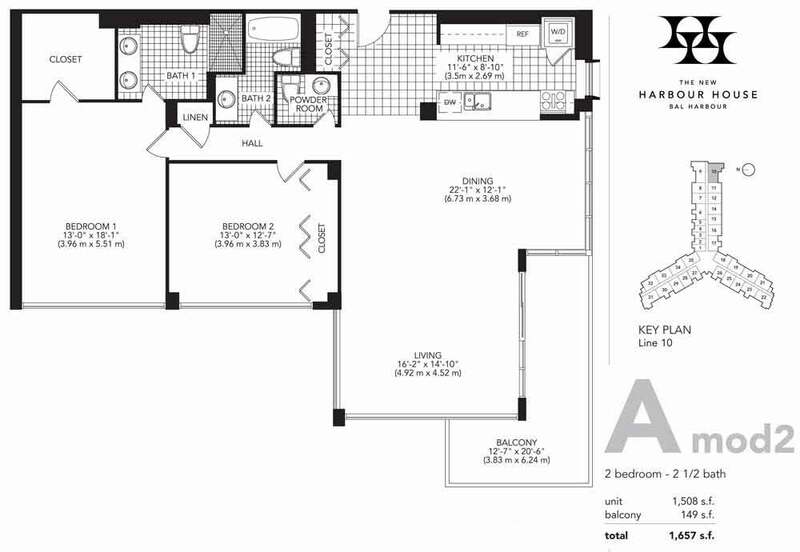 Studios, one and two bedroom condos are available at this condo. 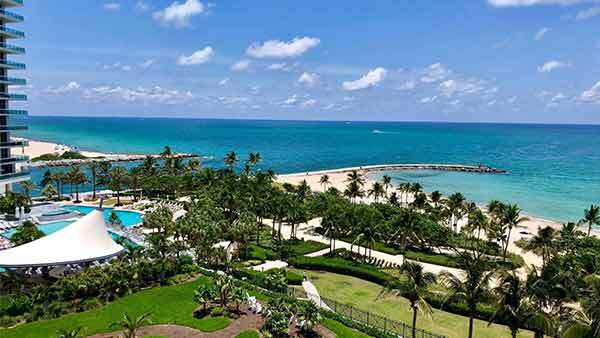 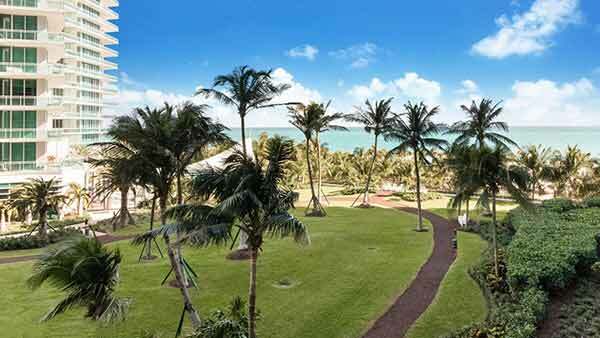 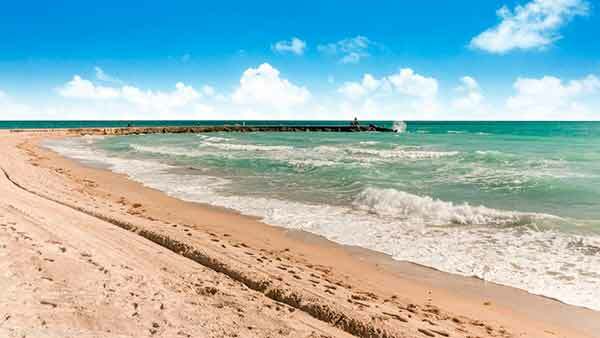 There are few locations as exclusive and beautiful as Bal Harbour, Florida. 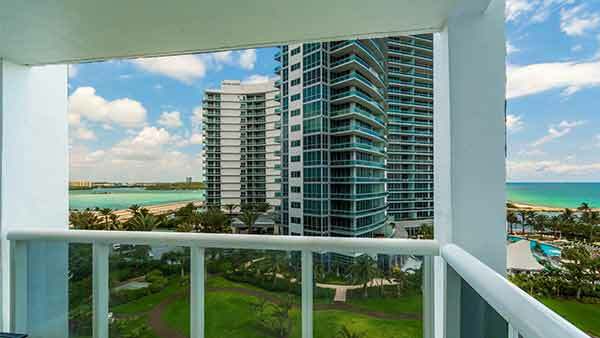 Home to some of the best shopping and dining options in the world, this small area has become a booming destination for those who demand luxury and opulence in every aspect of their lives. 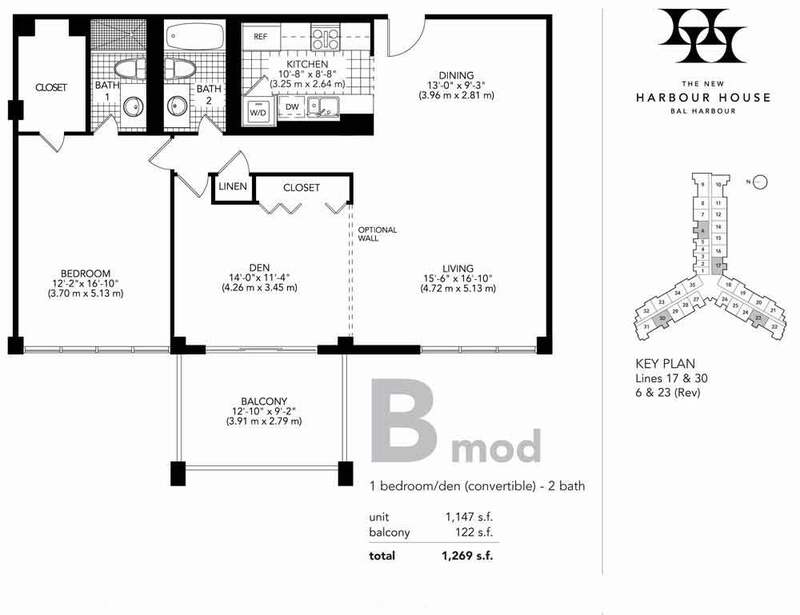 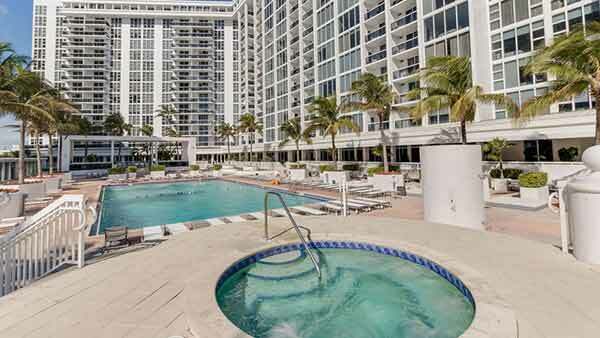 The city is home to some of the best condos and vacation homes, but most of all, market condos offer some of the best prices for this exclusive real estate.